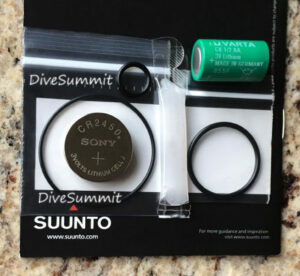 Battery Kit for Suunto D4i Dive Computers. Fits Receiver and Transmitter, Complete. 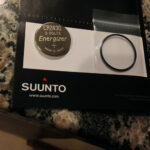 For the Suunto D4i Computer, New Sony 3V lithium battery and o ring. 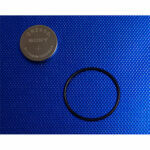 For the Transmitter, New Varta 3V CR 1/2 AA lithium battery. HP port o ring, transmitter cover o ring and silicone lube. 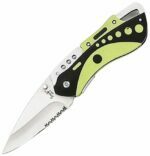 Brand new and guaranteed to meet all factory specifications. Includes everything you will need to change the battery in your Suunto D4i dive computer, both receiver and transmitter. This kit includes the replacement lithium batteries you need, and the o rings for the receiver and transmitter and also includes a packet of silicone o-ring lubricant.